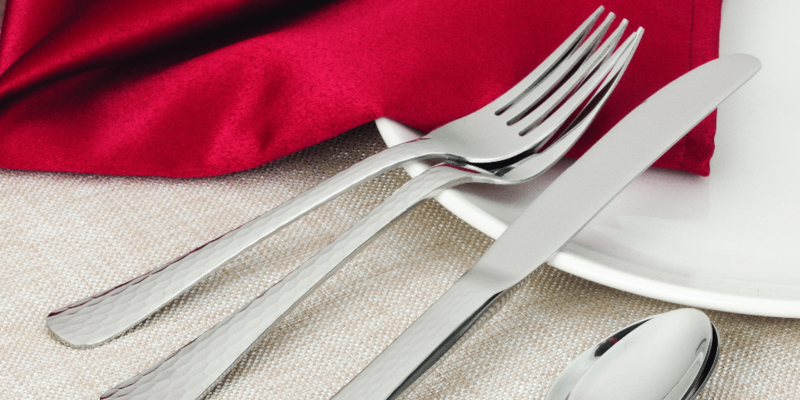 WALCO NEW Cohasset Flatware 18/0 Now Available! 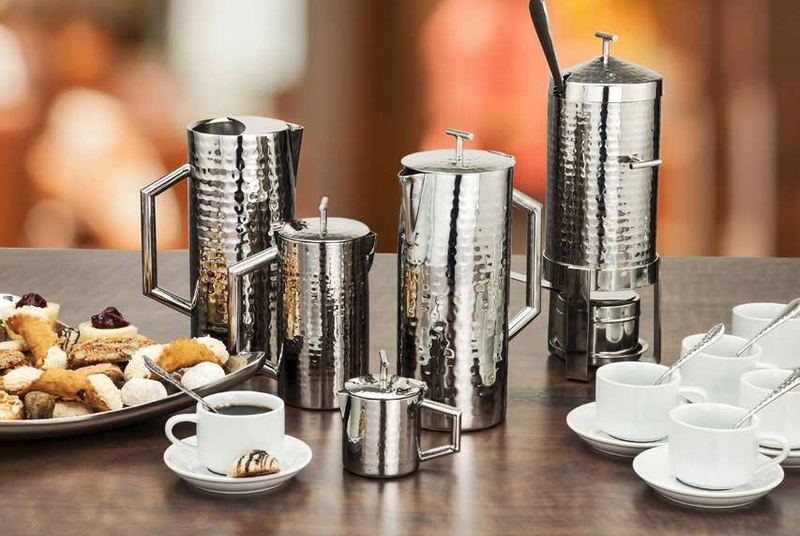 Walco has added beverage servers to the Ironstone collection of hammered stainless steel! These new additions round out an already comprehensive line of visually interesting hollowware and flatware. Be the first to know about New Products, Events, and Exclusive Offers!